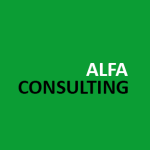 An international company focused on sucsessful business consulting in establishing business relations between EU and Russia. The main focus of the company covers market research services, legal and accounting services, branch and chain consulting services and etc. 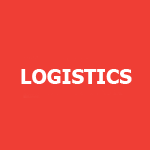 United Transport Operator is a logistic holding operating on the market of international cargo transportation since 2009. During this time UTO has become a stable and a reliable partner, who always fulfills its obligations. Digital agency of the website development, as well as mobile applications and their promotion. 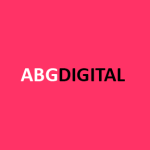 For the whole time of operating ABGDigital can confidently choose the best options for the assigned tasks. 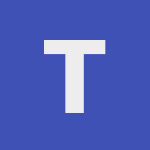 TruckDeliver changes the world of logistics — the service of instant tracking of cargo transportation. We help to cut the costs of goods transporting and improve the quality of service for customers and partners. 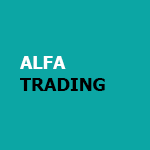 AlfaTrading — the part of glorious ABG Team, who operates as international buyer & seller. Together with our partners in CIS, Europe, China, MidEast, we implement our main strategy — to find the best Goods in the Food category, deliver them to Russia & build effective distribution & sales. 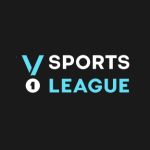 Sports League — is a search and booking service for sports activities. We assist to find a convenient and comfortable space for regular exercise close to work and home.